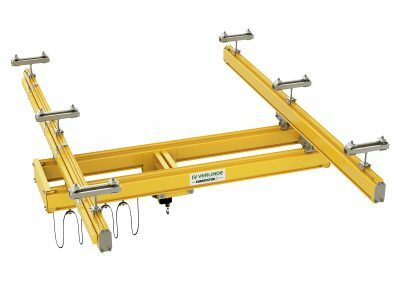 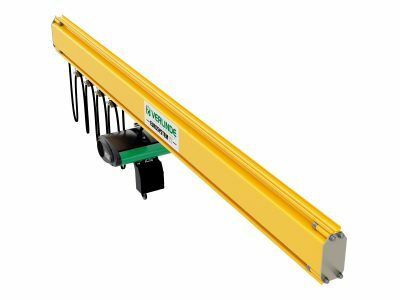 The Eurosystem from Verlinde is a lightweight tracking system that provides a practical solution for your handling needs, particularly in large facilities, and the components are compact so as to efficiently use the space available and the systems modular design light crane system range means is is possible to motorise a manual trolley in the future too. 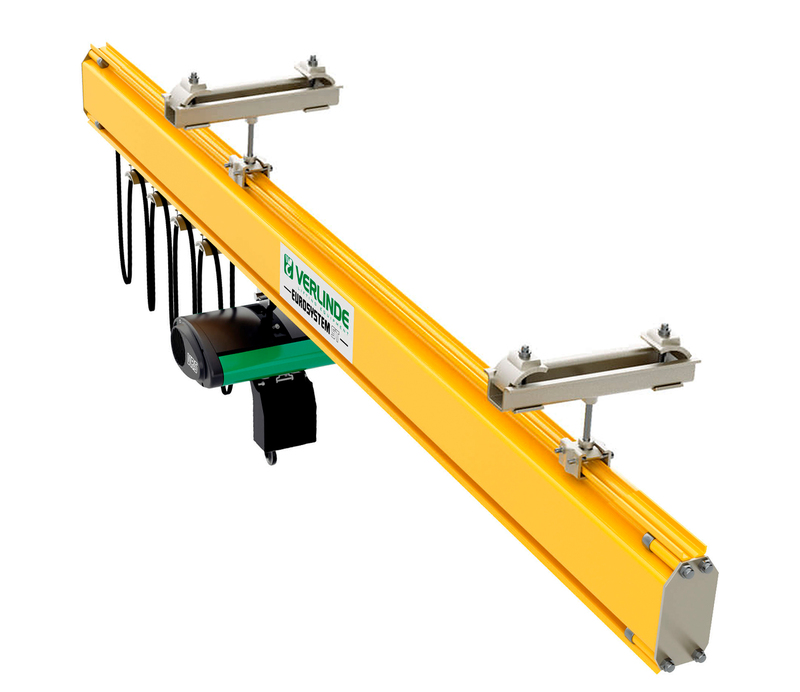 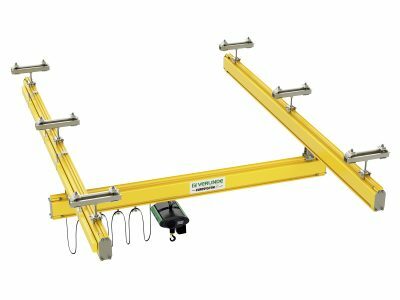 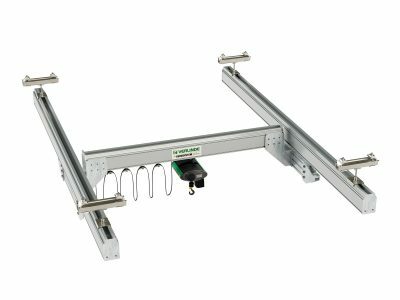 There are different types of tracking available including monorails, single and double girder cranes suitable for loads from 125kg to 2000kg. 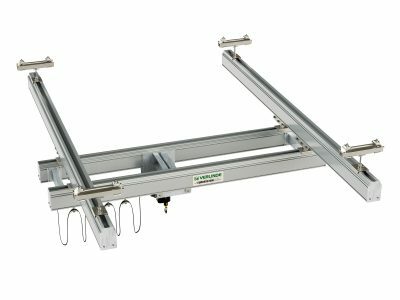 The system is based on a special hollow profile, which is manufactured in cold formed sheet metal in order to obtain an extremely smooth and regular surface, and the closed structure of the profile makes it possible to keep the inside of the running surface clean.